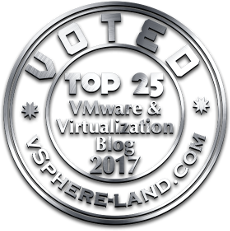 Today the long-awaited update to Virtual Storage Integrator for the vSphere Web Client as been released! Six months or so ago EMC released the first iteration of the VSI Web Client (version 6.0) that supported provisioning of storage but only for environments enabled with ViPR. The latest release (version 6.1) now adds support for direct provisioning of storage from a VMAX or VNX array. My colleague Jonas Rosland (@virtualswede) has been doing some great work with Splunk recently (check out a post from his blog here) and it got me to want to get my own hands a little dirty. So far I’ve only scratched the surface on what can be done with Splunk but I decided to put a post together on some basics. 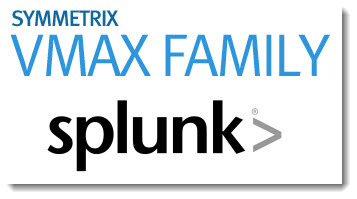 For this post I am going to talk about Symmetrix VMAX logs and how to get those into Splunk. Quick post here. 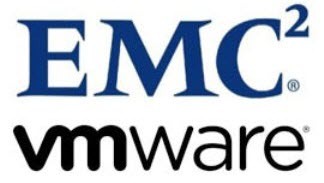 As some of you may or may not know, the SRDF and VMware Site Recovery Manager techbook that I have “owned” for four years or so is now out of my hands since I moved onto a different role within EMC. Drew Tonnesen (drewtonnesen.wordpress.com) from Symmetrix Engineering is now the author of the book. Anyways the techbook has been updated to include the latest changes included in the SRDF SRA version 5.5.1 which we released a few weeks ago. I just posted about using the EMC-provided Python script to install and configure ScaleIO on Windows. Using this script makes these steps much easier, especially in very large environments (you can find that post here). One of the next logical questions is concerning firewall requirements and this process. To achieve this automation, the script is going all over the place connecting to servers, copying files, starting services and issuing configuration commands. Therefore it is hitting a variety of network ports on the target hosts. So let’s talk about what exactly those ports are. In previous posts I have discussed installing and configuring EMC ScaleIO on Windows using manual methods. In VMware or pure Linux environments I have used the provided Python script/wizard to help automate the installation and configuration of ScaleIO. Mostly due to the fact that using this script is much simpler and less-error prone than using the manual methods. And in my opinion, at least, should be the preferred method of installation when possible.